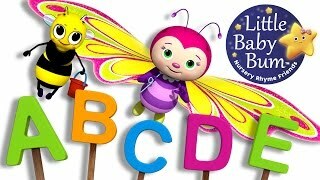 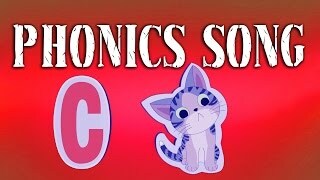 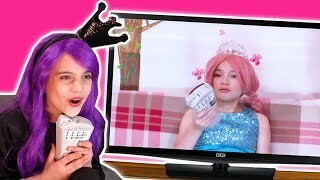 ABC Song | Butterfly | Nursery Rhymes | Original Song By LittleBabyBum! 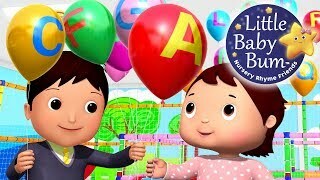 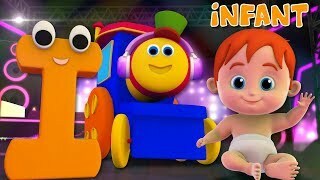 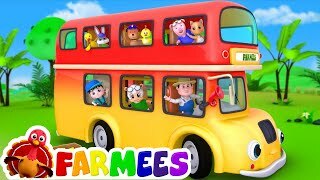 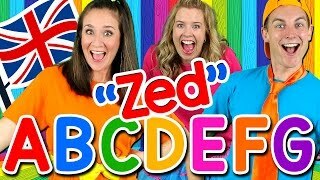 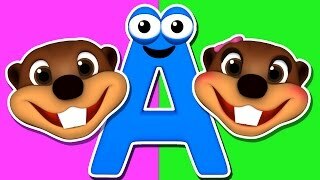 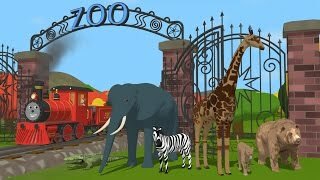 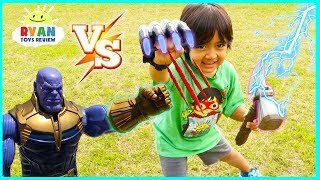 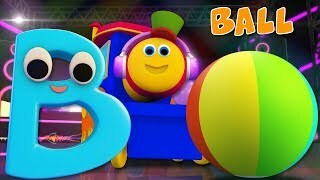 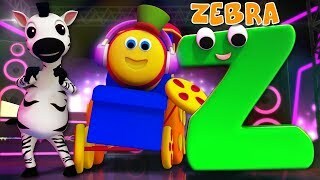 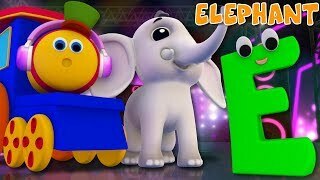 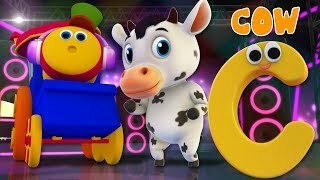 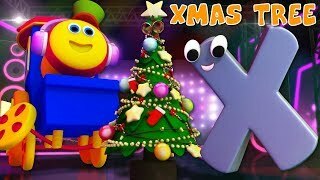 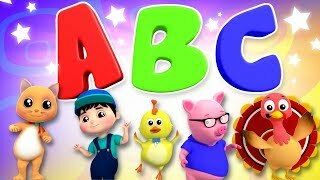 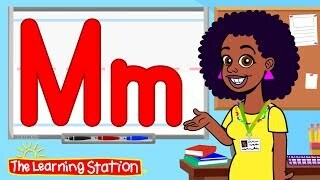 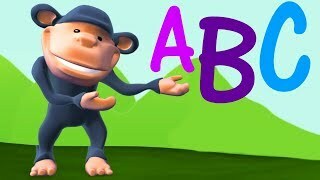 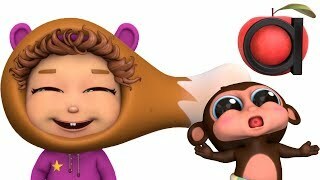 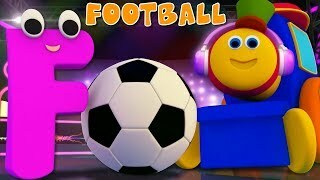 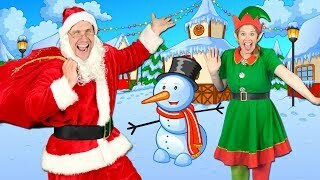 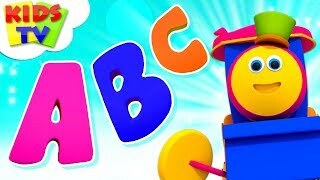 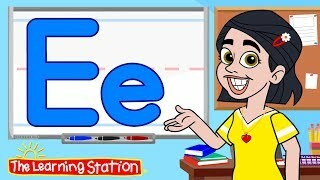 ABC Balloons Song | Part 2 | Babies & Parents | Zee Version | Nursery Rhymes | By LittleBabyBum! 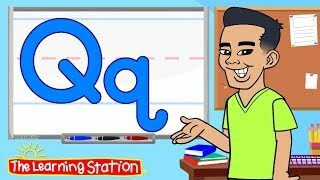 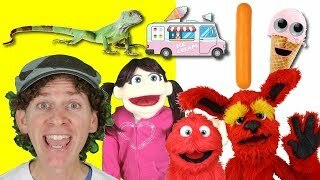 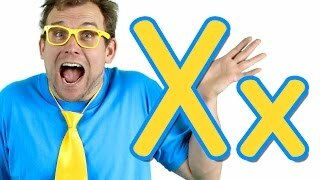 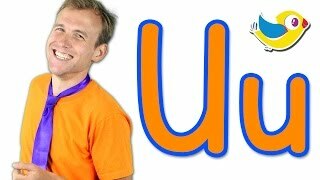 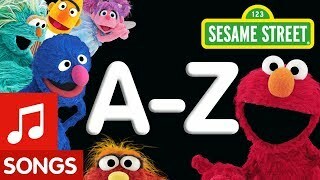 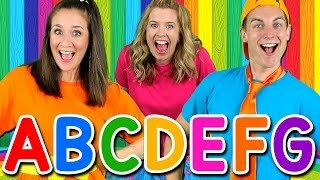 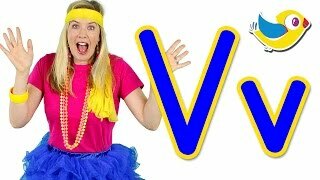 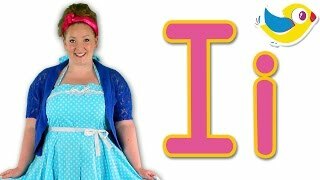 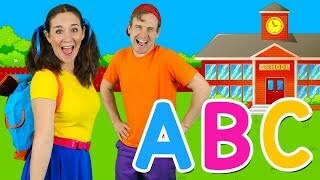 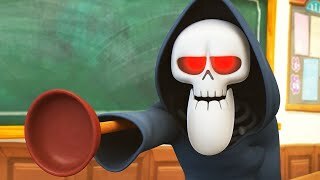 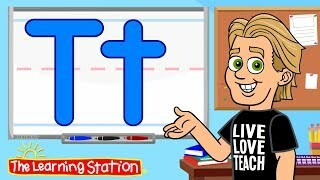 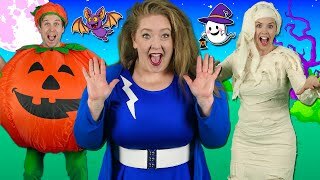 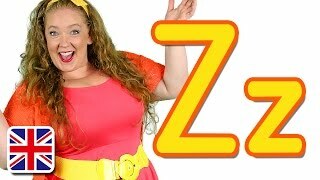 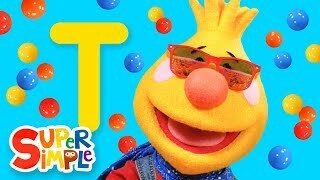 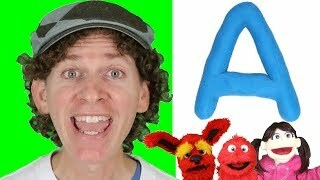 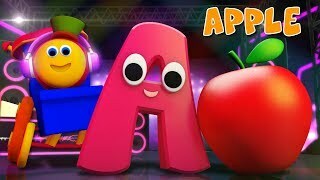 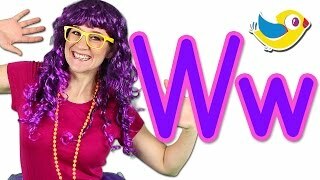 "Alphabet Halloween" - ABC Halloween Song for kids | Learn the alphabet with spooky Halloween words!